Library Lusting. | musings at random. 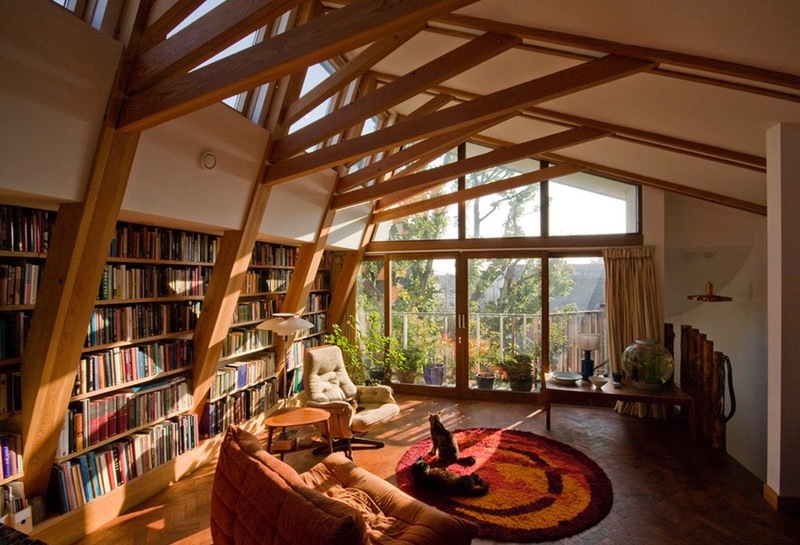 Now this…this…is a book lover’s room. How easy would it be to lose yourself here, if only for a little while? Thursday Thoughts – The Message. Musical Monday, featuring Trevor Morris.